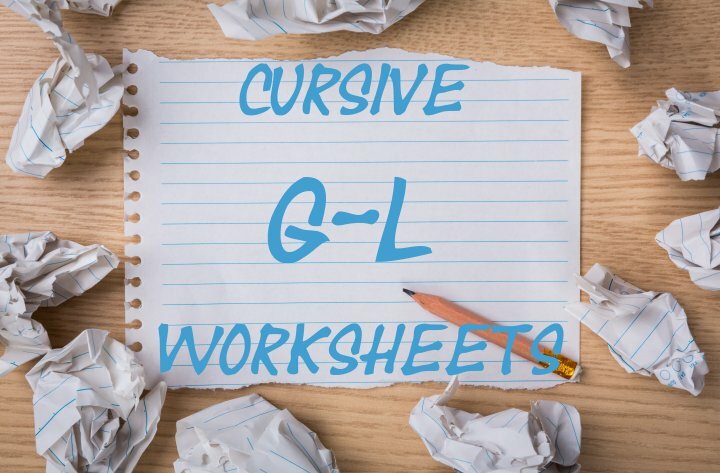 These worksheets will teach you how to write the cursive letters G through L in their uppercase form. 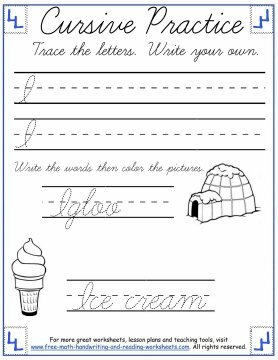 These worksheets are writing intensive--a disappointment to my children who prefer that their homework include little activities and games on them. After hearing their displeasure, I re-worked some of the worksheets to include matching and coloring tasks as well. 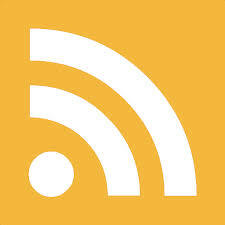 They have some good ideas every now and then. 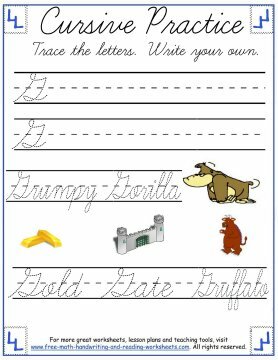 To learn the rest of the cursive alphabet, including lowercase letters, see the links at the bottom of this page. 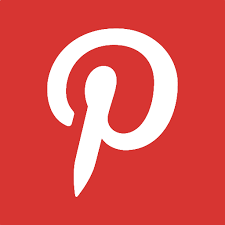 Clicking on the images below will open a printable file in another tab. 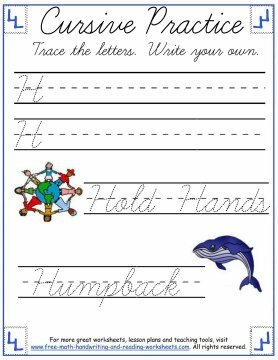 Each paper features two lines of space to practice writing your letters. The first letter is written in traceable form for students to copy over. They should then use the rest of the space to practice their own cursive handwriting. Below the practice lines, there are short activities that include more writing, coloring, or matching. I'll cover this a bit more later, for now, go ahead and print out your activity sheets. 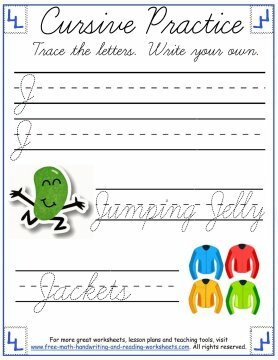 Underneath the writing practice are short activities that reinforce the letter presented with more writing and simple tasks. In the pages covering the letters G, H, and J, there are just some phonetic words to write along with some color graphics. 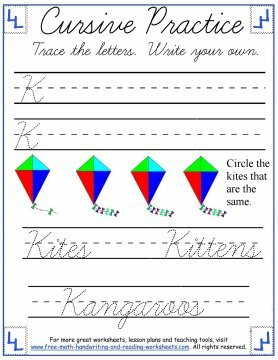 The letter 'I' worksheet is very similar except instead of having color graphics, your child can color in the objects after writing the words. The 'K' printout has a matching activity on it. 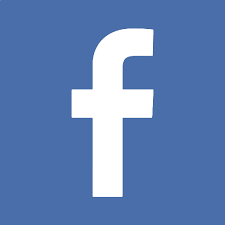 There are four kites, two of which are the same--circle the ones that match. The final handout shows three pictures next to three words. 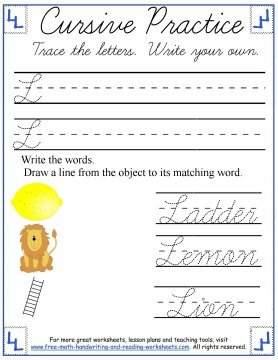 Have your child write out the words and then draw a line from each word to the picture it represents. For more help with writing letters in cursive, see the pages below.